If you love Bastille – then whatever you do, donʼt miss out on the upcoming event as it takes place at The Wiltern on Monday 24th September 2018! Thereʼs only one place to be, what are you waiting for?! 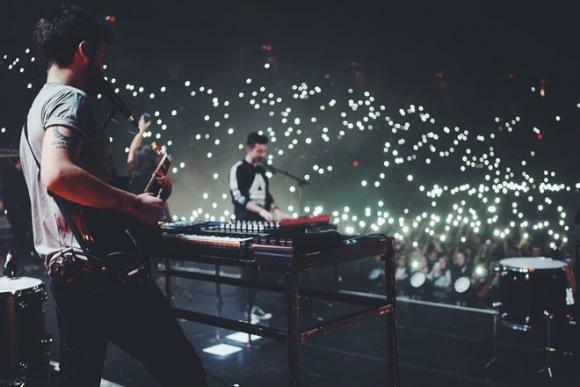 The Wiltern is renowned for hosting the hottest events – come and be a part of this special night where Bastille go LIVE!